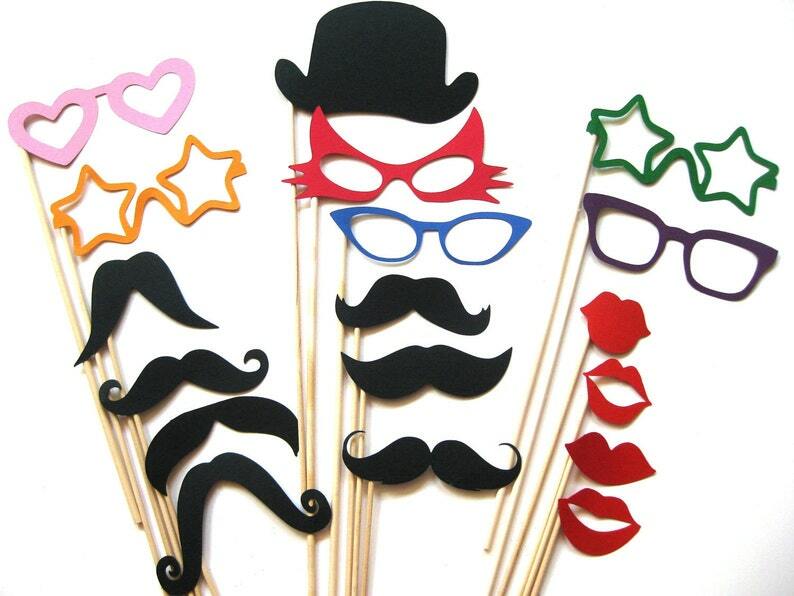 Great Idea: Set props and a disposable camera on each wedding/birthday table and let your guests have a blast! Develop the cameras and have a ball looking at the photos! Memories that will last a lifetime! This listing is for a set of 18 ultra-cool props on a stick!